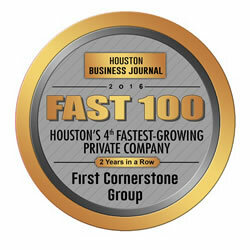 LANCE A. EDWARDS IS THE PRESIDENT & CEO OF FIRST CORNERSTONE GROUP, LLC. Lance Edwards is living proof of his mantra that you don’t have to graduate from single family to multifamily – you can start with multifamily, just like he did. Lance purchased his first deal (a four-plex apartment) in March, 2003 – nothing down. Over the next 2 years, he went on to purchase 50 properties nothing down on a part-time basis, while working his full-time corporate job. 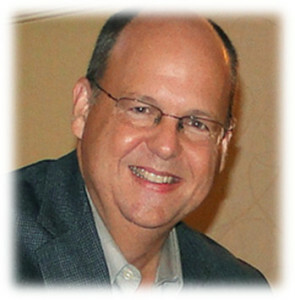 In July, 2005, apartments allowed Lance to retire from his 20-year corporate career to start a full-time real estate business that acquires and flips multifamily properties. 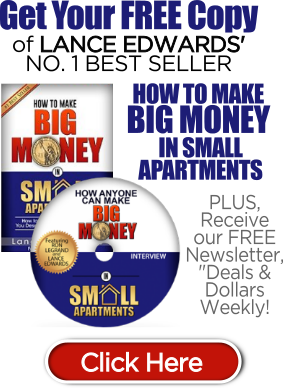 In 2007, he added his training business to teach others how to create faster financial freedom with apartments using none of their own money. Lance has students nationwide using his system to profit from flipping and buying apartments using none of their own cash. Lance also teaches students how to flip multifamily properties. Lance has been speaking on how to raise private money and multifamily real estate investing to large and small groups since 2005. Even though Lance is based in Houston, he has spoken to real estate investment groups in all major cities in Texas, Charlotte, NC, Los Angeles, CA, Las Vegas, NV and others. Lance engages the audience quickly and offers up more detailed information for free during his talks than most other speakers charge for. Lance also provides something that other gurus never do, Mindset Training. Anyone can speak about the skillset, but frankly, many students have a collection of dusty books, binders and tape packs sitting on the shelf with nothing but a receipt to show for it. Without the proper Mindset, unused skillset is a waste of time and money. This is why Lance’s students who adopt his mindset training succeed with his skillset every time. Mindset training is included with every one of his classes and product offerings.